Sushidokoro Jinsei is a tiny sushi restaurant located in the Shinsaibashi district. It’s a pretty fantastic place that’s worth the price tag. If you have very limited time in Osaka, however, you might want to save your meal quota for something else. If you’re looking for an omakase sushi course, few places fit the bill in Osaka better than Sushidokoro Jinsei. 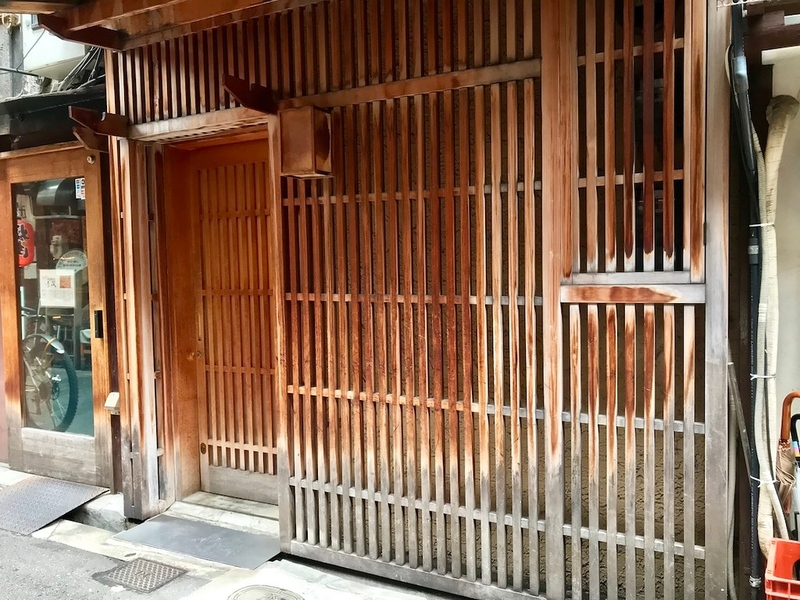 Located in a small alleyway in the Shinsaibashi district, this tiny counter seats-only restaurant serves up sushi made fresh before your eyes. The fish served will vary by the seasons, but the quality of the fish here is impressive, as is his sushi shaping technique. It’s a great place for a special meal, and has a price tag to match: courses start at around JPY15,000 per person. It’s a popular place, so reservations are essential. That being said, we don’t recommend having a meal here if you’re pretty happy with inexpensive sushi. A high-end sushi meal is better for those who eat sushi frequently and can appreciate the techniques involved in them. Note, also, that they don’t take credit cards here (yet), so anticipate paying for your meal with a small sheaf of notes. While Jinsei does indeed serve great sushi, we don’t consider it a must-eat in this city in terms of cost-performance. Kaiseki and kappo restaurants are generally more worth your time in the Kansai region. If high-end sushi is a must-eat for you and you’re only visiting Osaka, this is a good place to visit. Otherwise, you might be better off saving your expensive sushi meal quota for another city on your travels - like Tokyo. :: Read customer reviews of Sushidokoro Jinsei on TripAdvisor. Sushidokoro Jinsei is located in Osaka's Minami district. See our complete list of things to do in the Minami district, including places to eat, nightlife and places to stay.